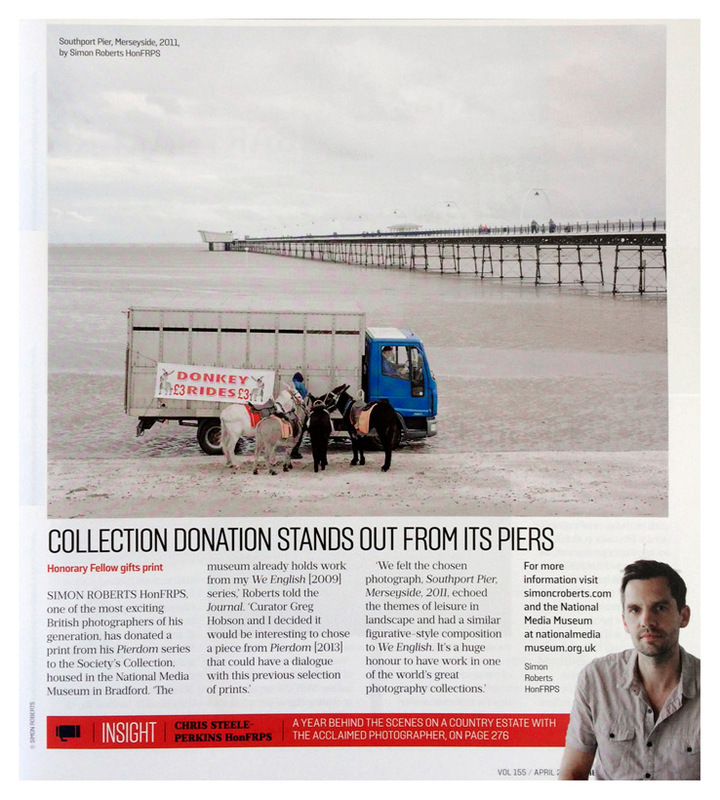 Southport Pier, Merseyside, 2011 from Pierdom has been acquired by the Royal Photographic Society. David Cameron, Conservative, Spelsbury, 2010 from The Election Project has been acquired by the Eton College. The RPS Collection which consists of over 250,000 images and artefacts from the last 150 years of photography. The Society’s Collection is one of the world’s great photography collections. It, along with its archive and library is held for the nation at the National Media Museum in Bradford, UK. It was Queen Victoria’s husband, Prince Albert, a staunch supporter of the Society, who suggested that The Society began to collect photographs to record the rapid technical process in photography, which was supplemented as time went on by collections of books and apparatus. Since its foundation in 1440 Eton College has gathered an extraordinary collection of rare books, manuscripts, artefacts and documents, paintings and drawings, historic photographs, silver and natural history. Find out more here.